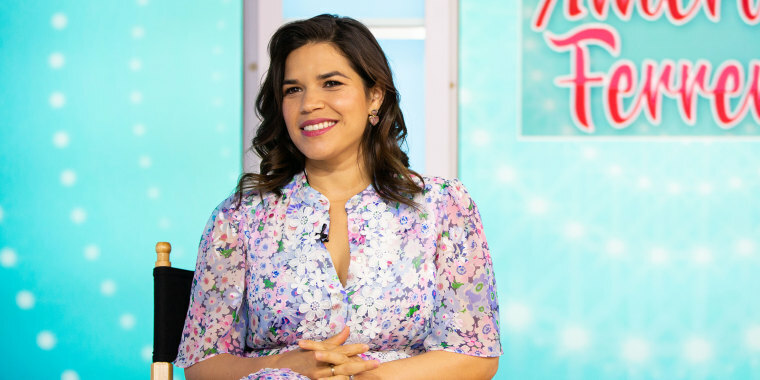 America Ferrera stars on a hit show. She's finished her second triathlon. And she's a new mom, having given birth to son Sebastian, who goes by Baz. On the work front, she's perhaps most proud of her latest release, "American Like Me: Reflections on Life Between Cultures," an anthology of essays by prominent artists like Lin-Manuel Miranda and Issa Rae writing about about what it means to be multi-cultural in America. For her, the issue is intensely personal, and impacts how she and her husband, Ryan Piers Williams, are raising their son. "A big part of it is language. I really want him to learn Spanish and speak Spanish and feel confident in that to communicate with that side of his identity and culture," said Ferrera. "I’ve struggled so much because I’m not a fluent and easy Spanish speaker. I can speak it and understand it but my mom didn’t enforce it in the home. My mom wanted me to assimilate and she wanted me to succeed in school and she never wanted me speaking Spanish to make it harder for me to speak English," she said. Fererra, who born in Los Angeles to Honduran parents, wants her son to be bilingual. "I regret that I wasn’t forced to (learn Spanish). You have a small window to really ingrain it and make it easy for them. It’s amazing to see how kids absorb everything around them when they’re younger," she said. And in some ways, that inspired her book. "Anytime would have been the right time to do this book. I’m not an immigrant. I’m an American. I’ve never seen books or heard enough stories about Americans like me. I’m a true-blue American, but my story somehow gets lost in the mix of also being linked to something else," said Ferrera. And she expounded on other books that have inspired her, and continue to do so. "Baz is only four months old. I cannot wait to read 'Harry Potter' to him so I can read it again. I can’t wait to see him discover that whole world. 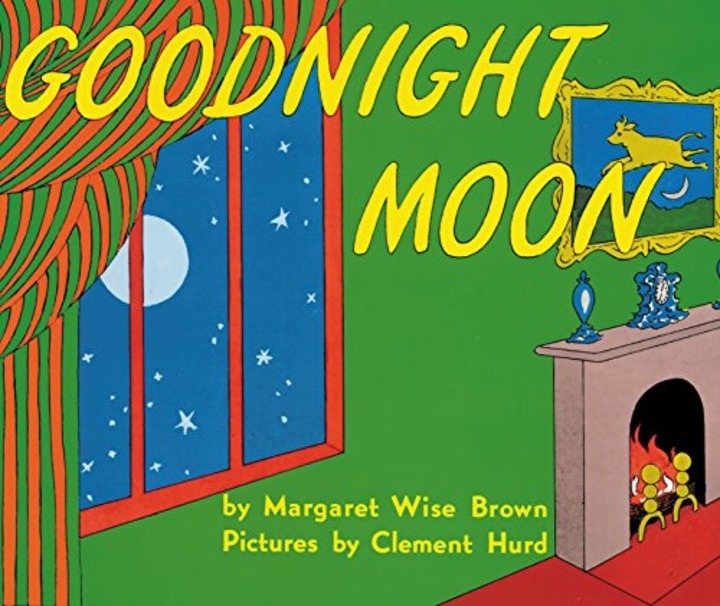 Every night we read 'Goodnight Moon.' I could recite it right now. That’s his nightly book. A good children’s book is genius. I love reading to him," said the proud mama. "I was a big 'Harry Potter' fan. I love all of them. 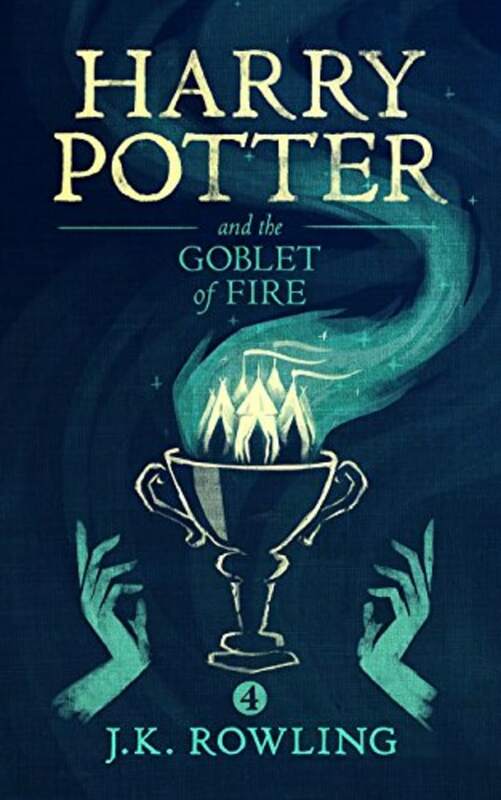 The one that ended me was the 'Goblet of Fire.' That’s when the book went from feeling light and happy and hopeful to feeling like the stakes were so high. Voldemort is back. A child could be killed. That book felt like coming of age. The whole series was a massive influence for me," said Ferrera. See all the books featured on TODAY! 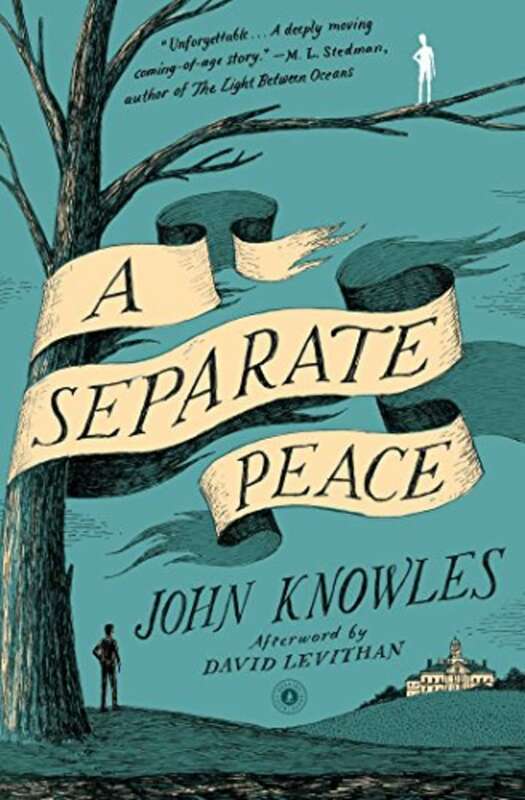 "I had to read (this) for school and really loved it. It was the first time I felt I would have read that book if it hadn’t been assigned to me," she said. "My husband reads to him in the mornings. He wants to expose him to all kinds of reading. He’s read him 'A Brief History of Time' out loud. 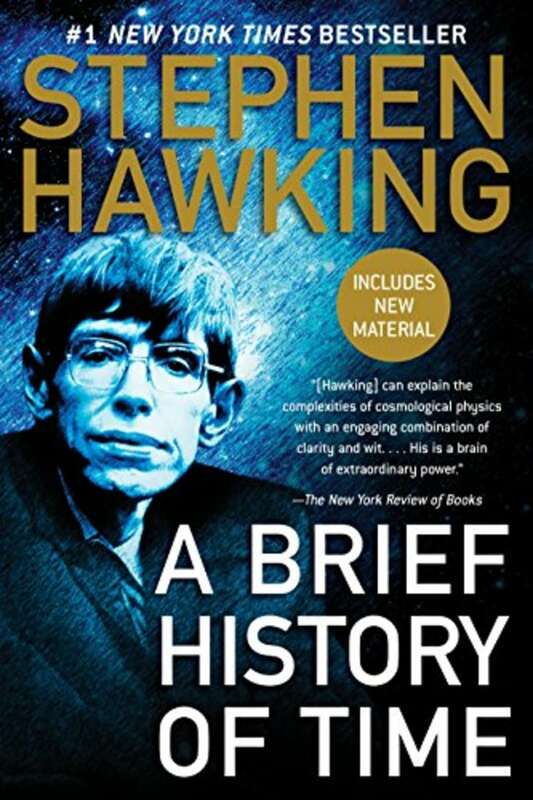 If Baz grows up and becomes a physicist, it’s because he read that book out loud," said Ferrera, of Stephen Hawking's classic work.